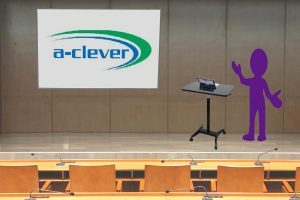 A470 – A-clever 鋒茂科技股份有限公司 Technology Co.Ltd. 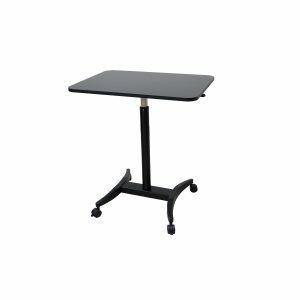 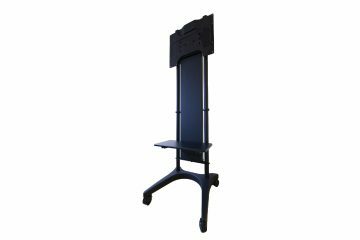 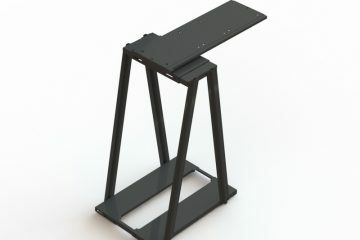 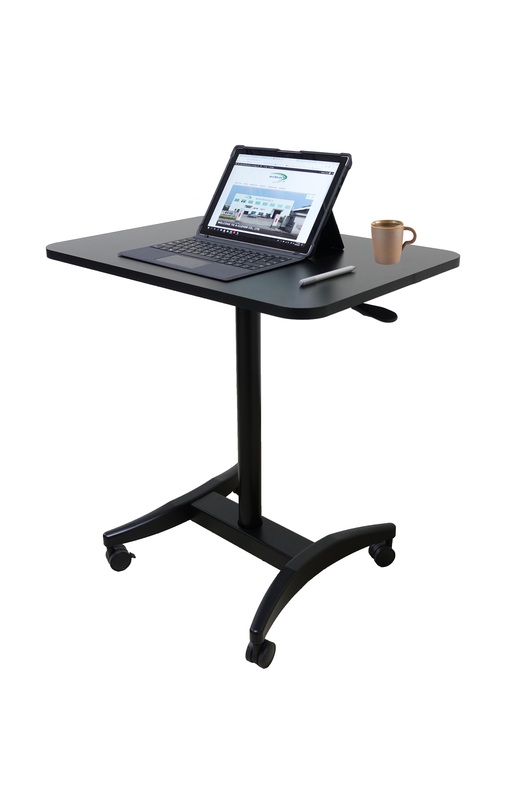 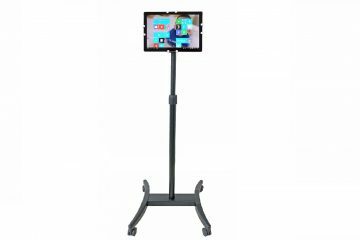 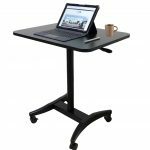 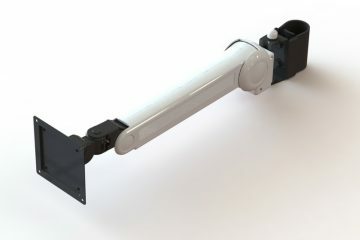 The clever sit-stand mobile desk is height adjustable with a pneumatic cylinder. 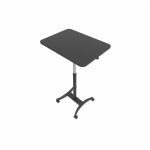 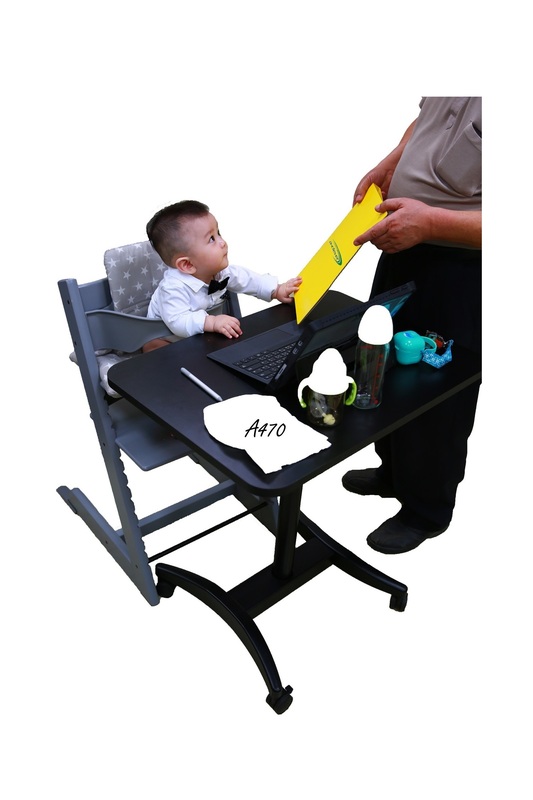 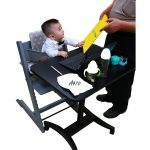 The ergonomic desk with a big size tabletop offers multi-functionary. 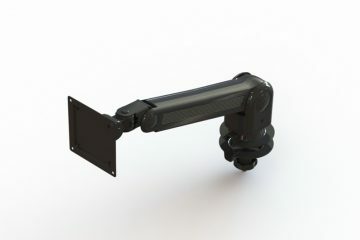 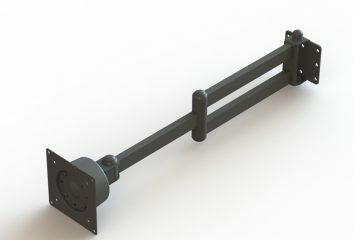 * Multipurpose Use – Suitable for classrooms, conference, warehouse or home.